Wisconsin Commercial Properties for Sale, WI. What to Build a Commercial Property? 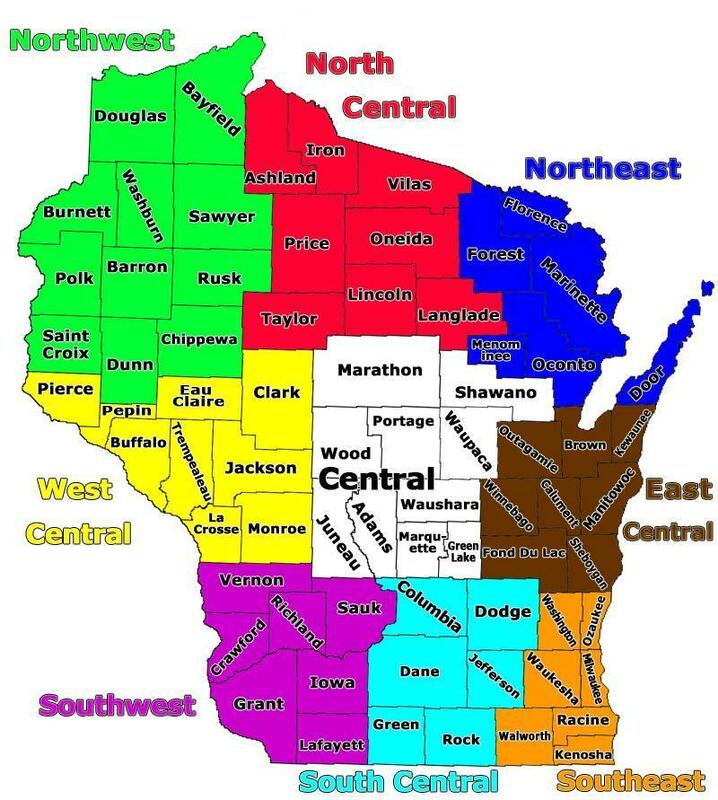 Then you might be looking for a Land in WI., go to Land-WI.com where you can locate exactly what you want.